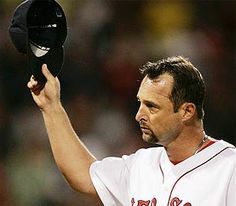 Tim Wakefield was bornon August 2, 1966 in Melbourne, FL. 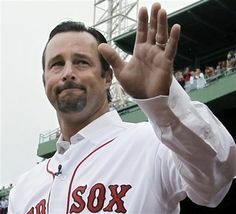 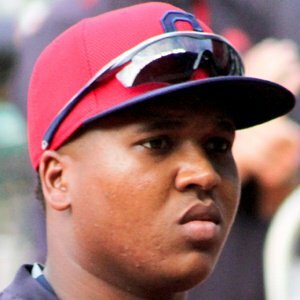 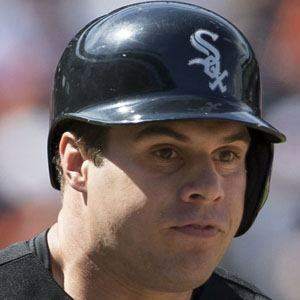 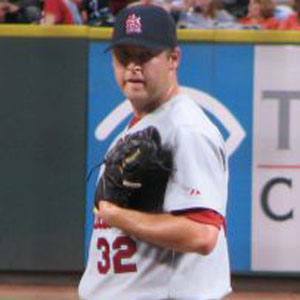 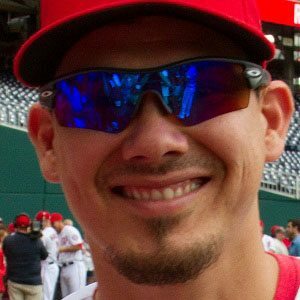 Knuckle-ball pitcher who won exactly 200 games during his nineteen-year career spent mostly with the Boston Red Sox; won World Series Championships with Boston in 2004 and 2007. 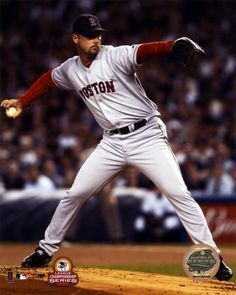 Knuckle-ball pitcher who won exactly 200 games during his nineteen-year career spent mostly with the Boston Red Sox; won World Series Championships with Boston in 2004 and 2007. 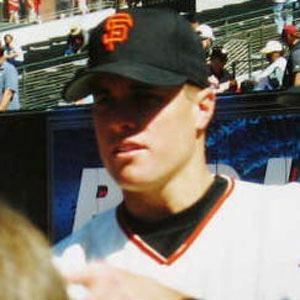 He was named MVP in his freshman year at Florida Tech and his number was retired by the college for his outstanding career. 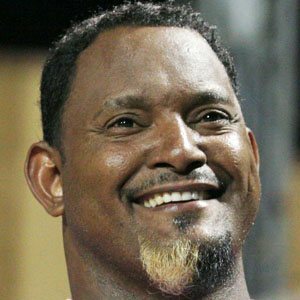 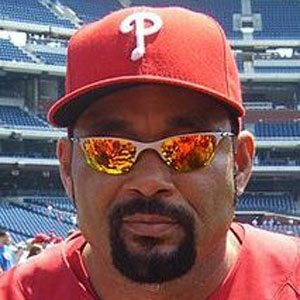 He broke through in the majors in 1992 and won two games for the Pittsburgh Pirates in the National League Championship Series. 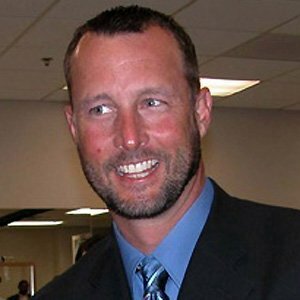 He had a son, Trevor, and a daughter, Brianna, with his wife Stacy. 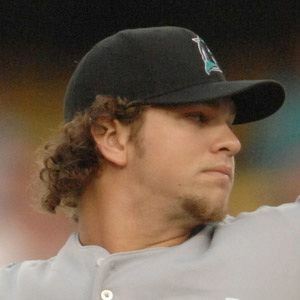 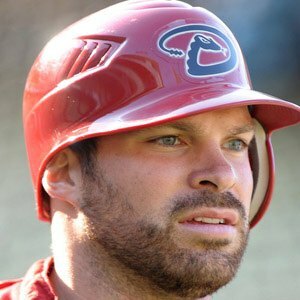 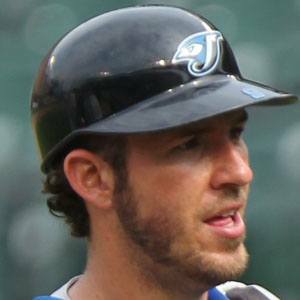 He pitched on two World Series Championship teams for the Boston Red Sox under manager Terry Francona.